Remember Sev7en? He was the first world cooker for i8910, joined right after by me. A great guy, very friendly and passionate about what he was doing for the community. I still talk to him from time to time, and here’s what I discovered: he has opened the main italian forum about Alienware products, named AlienwareItalia! i8910tuning v1.03 out to the world for non-i8910 too! Updated! READ INSTRUCTIONS IN THE ZIP FILE BEFORE INSTALLING THE SIS PACKAGE, THANKS. – Added orientation settings in Utilities —-> Change Portrait/Landscape/Portrait-Landscape of the softwares you like, you can also add new settings for new apps, not just the shown ones like in HXPatcher, please test this. FOR THE THINGS IT MIGHT CAUSE. Hi guys, I’m finally announcing the winners of the contests! First I want to thank all of those who partecipated in the contests and helped me speed up n2o5 development! The winners will receive an email in the next minutes with the instructions they have to follow to get the key! Thanks LonelyCatGames for this collaboration! Mirko26! 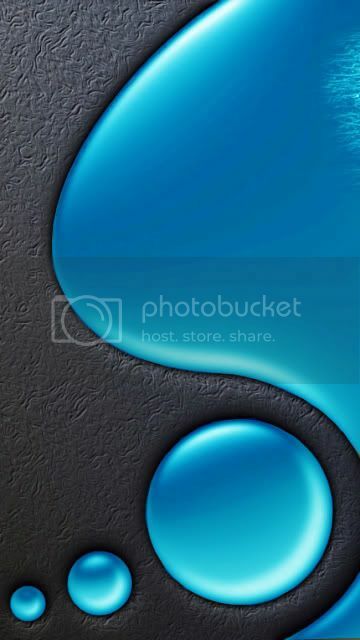 who sent in the image which was used in n2o5 as default wallpaper! Thanks Mirko! Simon73! With this beautiful image! Anand! Who sent in this wonderful wallpaper! Wook! Here’s the icon he sent in!